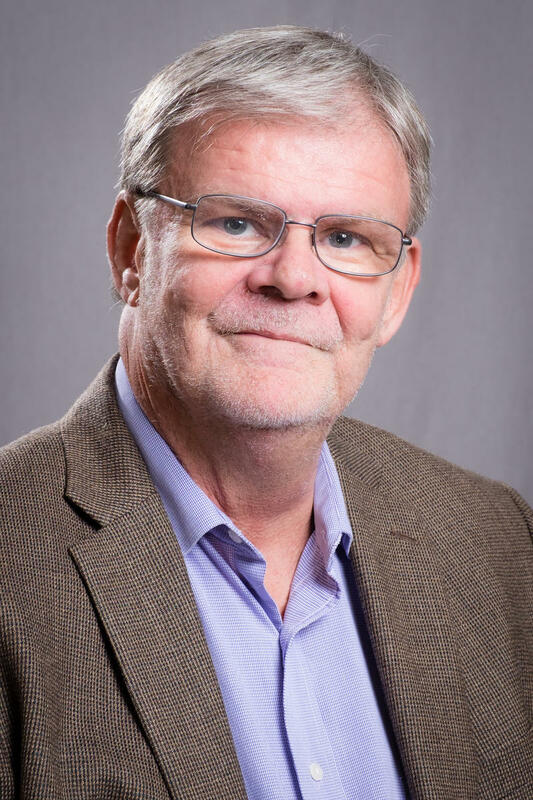 Howard Wilkinson joined the WVXU news team as the politics reporter and columnist in April 2012 , after 30 years of covering local, state and national politics for The Cincinnati Enquirer. 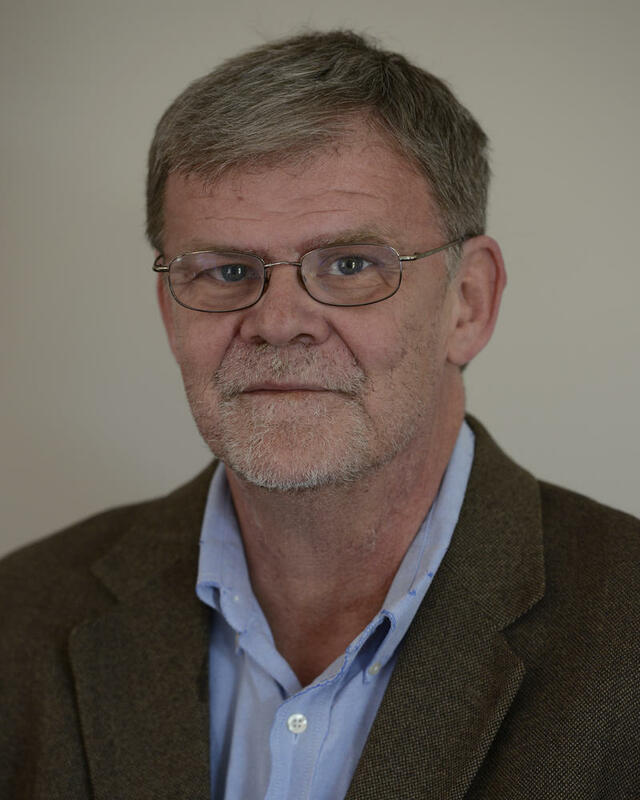 On this page, you will find his weekly column, Politically Speaking; the Monday morning political chats with News Director Maryanne Zeleznik and other news coverage by Wilkinson. A native of Dayton, Ohio, Wilkinson has covered every Ohio gubernatorial race since 1974, as well as 16 presidential nominating conventions. Along with politics, Wilkinson also covered the 2001 Cincinnati race riots, the Lucasville prison riot in 1993, the Air Canada plane crash at Cincinnati/Northern Kentucky International Airport in 1983, and the 1997 Ohio River flooding. And, given his passion for baseball, you might even find some stories about the Cincinnati Reds here from time to time. Ohio voters will be able to cast ballots at their county boards of election on the final three days before the election, after the U.S. Supreme Court rejected Ohio Secretary of State Jon Husted’s appeal of a federal court ruling. Immediately after the decision was rendered by the U.S. Supreme Court, Husted, the Republican who is Ohio’s chief elections officer, issued a directive to all 88 county boards of elections setting uniform hours for voting in-person at the boards on the Saturday, Sunday and Monday before the Tuesday, Nov. 6 election. Ohio Secretary of State Jon Husted asked county boards of elections to tell him what they want to do about in-person voting the final three days before the election, while Husted waits for a decision on whether the U.S. Supreme Court would hear his appeal of his ban on voting during that period. In southwest Ohio, the answers Husted is getting are all over the map – with Democratic board members wanting more hours and Republicans generally wanting less. For decades now, Democratic candidates running in Ohio - from president to mayor - have turned to one man for help, the one man who is probably the most popular Democrat in the Buckeye State - former senator and astronaut John Glenn. 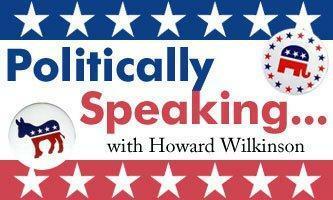 Howard Wilkinson discussing the week in politics for 10/15/2012. GOP vice presidential candidate Paul Ryan stops at Cincinnati's Lunken Airport early Monday afternoon for a rally. The event will take place at Landmark Aviation South, 358 Wilmer Avenue. Doors for the ticketed event will open at 10 a.m.
Tickets are available until 6 p.m. Sunday at the Eastgate GOP Victory Center at 813 Eastgate South Drive; or by logging on to www.mittromney.com/OH. Ohio, you may make history on the night of Nov. 6. You may elect a new president without giving him your 18 electoral votes. No Republican presidential candidate – going all the way back to the first Republican president, Abraham Lincoln in 1860 – has won the White House without winning Ohio. Mitt Romney could be the first. This is not to say he will lose Ohio; he may, in fact, win the Buckeye State. Not even now, when the disappointment in Reds Country is deep and profound; when the high hopes have blown away with the autumn leaves; when the over-sized World Series tickets thousands of Reds fan have stashed away at home are nothing but bittersweet souvenirs of a season that ended too soon. Yes, I’m disappointed as the rest of you are. Obama supporters will gather tonight at Molly Malone's, an Irish pub in Pleasant Ridge, to watch the 9 p.m. debate between Vice President Joe Biden and GOP vice presidential nominee Paul Ryan. The event begins at 8:45 p.m. at Molly Malone's at 1611 Montgomery Road. Inside Pitch reported yesterday on local Romney watch parties. You can read about them here. First Lady Michelle Obama will hold Ohio campaign events Monday in Delaware and Cleveland Monday, two days after Mitt Romney makes stops in Lebanon and Portsmouth. The First Lady will hold a noon hour rally Monday at Ohio Wesleyan University in Delaware and a 5 p.m. event at Cuyahoga Community College in Cleveland - both rallies aimed at encouraging college students to vote early and encourage their friends to do so. But, first, Romney will be campaigning in Ohio Saturday. This morning WVXU Political Reporter Howard Wilkinson talks with Maryanne Zeleznik about the latest ruling in in person voting the three days before the election, the candidates in Ohio again this week and what the latest job numbers mean to the race. WVXU Political reporter Howard Wilkinson talks with Maryanne Zeleznik about the President's latest campaign stop in Cincinnati. Howard Wilkinson talks with WVXU's Maryanne Zeleznik about the latest happenings at the Republican National convention. This Morning Howard Wilkinson talks with Maryanne Zeleznik about the presidential race and the latest poll that looks at Ohio, Pennsylvania and Florida.